“I was born under unusual circumstances . . .” Thus begins The Curious Case of Benjamin Button, the Academy Award–winning film starring Brad Pitt as a man who is born in his eighties and ages backward, and Cate Blanchett as the woman he is destined to love forever. The Curious Case of Benjamin Button is a monumental journey—as unusual as it is epic—that follows Benjamin’s remarkable adventure of romance and redemption from the end of World War I through the twenty-first century. 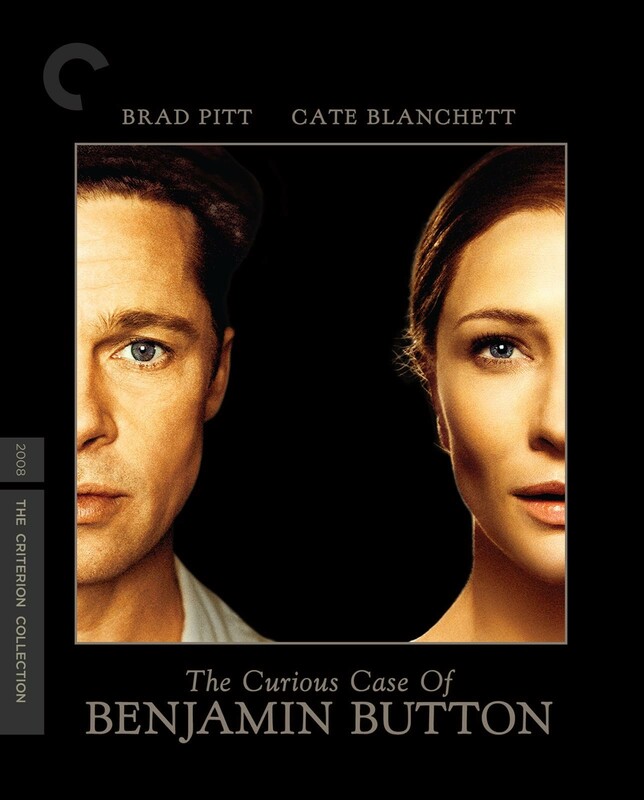 Directed by David Fincher, The Curious Case of Benjamin Button is a powerful testament to life and death, love and loss.